Any fashionista will tell you that she cannot own just one coat. Once the cold weather comes around your coat will be what every stranger on the street and rider on the train will see. Don't get stuck into the boring black coat rut. My advice is to invest in one classic coat, think charcoal grey or camel, as an alternative to black. If you have a bit of extra cash, also invest in a trendier coat; the military-style comes back every season. I also love the idea of a classic coat updated with leather sleeves or trimmings. Good quality will ensure that your coat will be with you for many seasons. 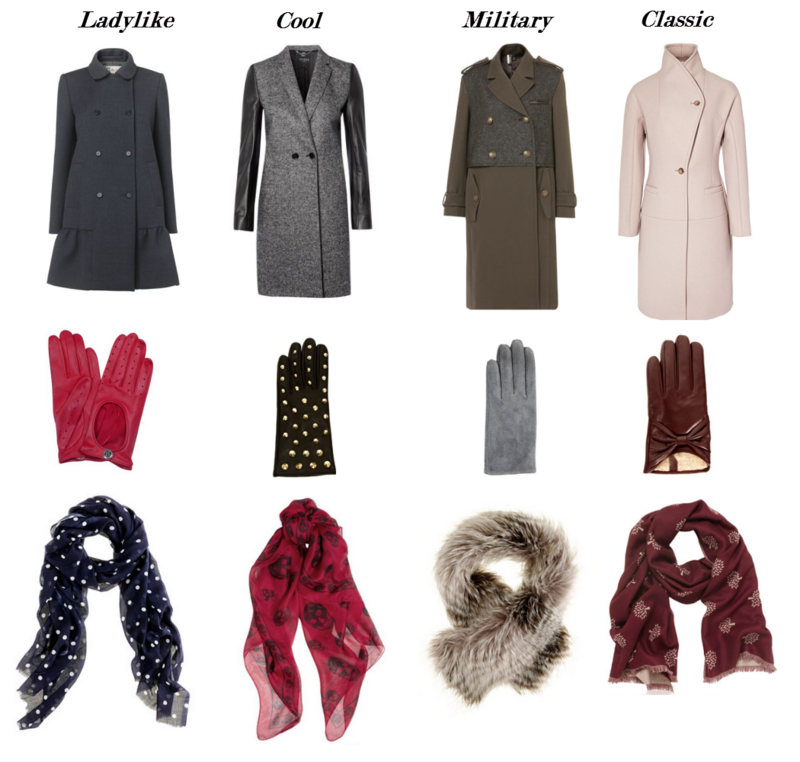 Accessorizing your outerwear is just as important as styling any normal outfit and can change the look of your coat. Don't let your winter wear be an afterthought. Find inspiration to make those cold days more stylish than ever!